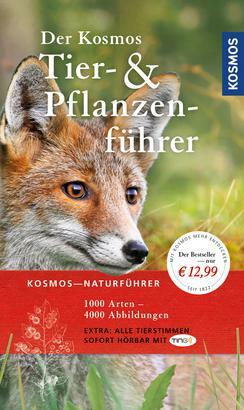 Product information "Der Kosmos Tier- und Pflanzenführer"
The Kosmos Guide to Animals and Plants profiles each species with up to four pictures, totalling over 4000 images. 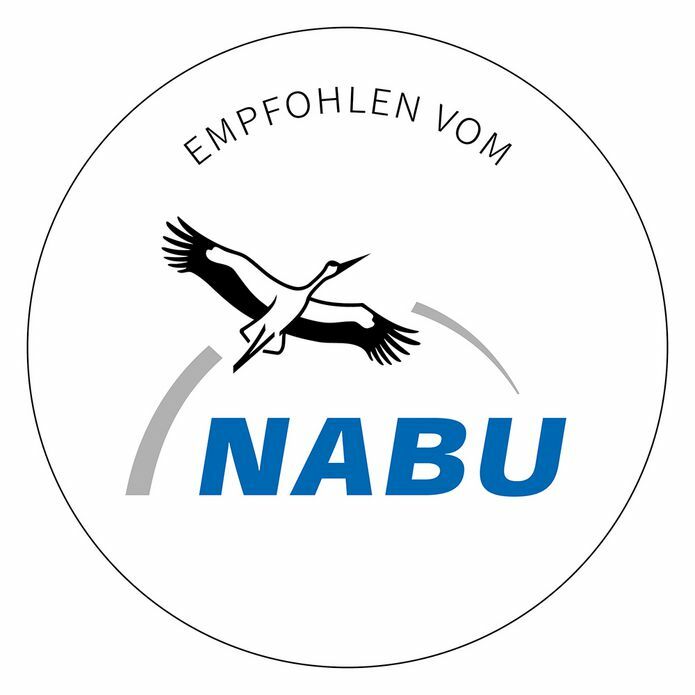 The combination of image and text provides a clear, concise explanation of each species. Species are sorted according to biological classification, with the exception of flowers and trees. Flowers are sorted according to colour and flower shape, and trees are sorted by needle or leaf shape. Insect species are grouped into different types, e.g. Daddy Longlegs.